Artículo no disponible para envío. Bilbao San Mamés: Artículo no disponible para recoger. 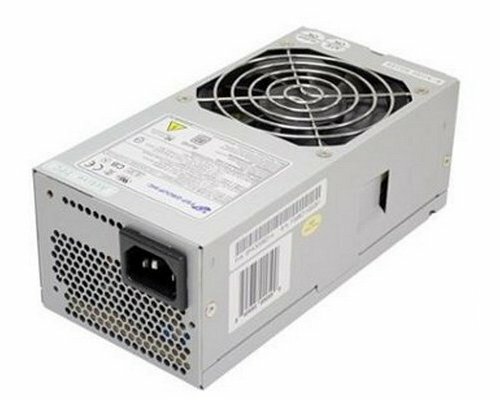 FSP power supply, 300 Watt TFX. Active PFC. Without I/O switch. Full range. With ”noise killer”. 85 PLUS® certified (80+ Bronze), ErP/EuP, Rohs. NEC Powermate VL260, Powermate VL360.